Well we have eaten it ALL! ok there is alot left, but we have eaten to the point of pain. How was your holiday??? 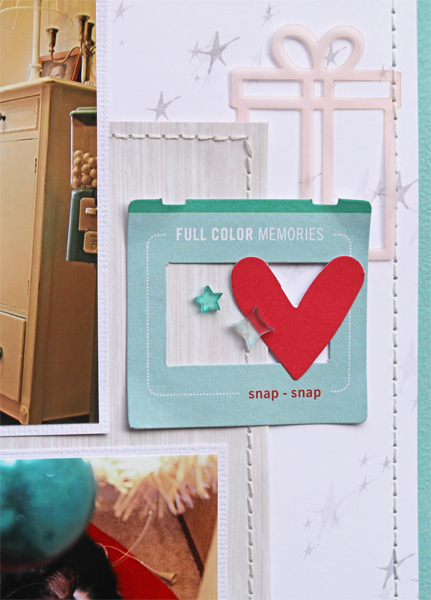 Are you ready to sit down and scrap some of those photos? Or the photos from years past maybe. 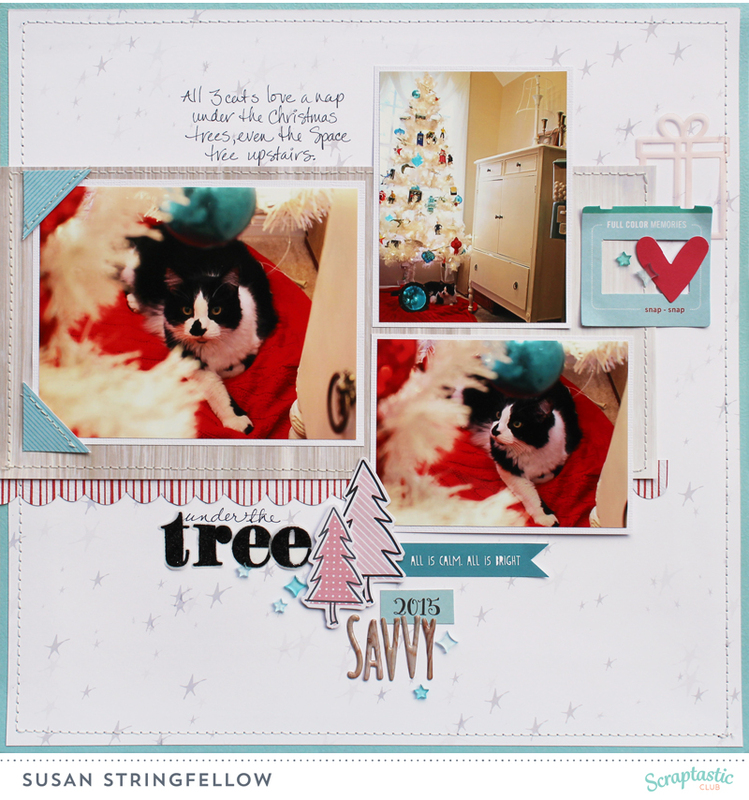 I would like to share a couple of layouts that I just finished, using the "All I Want For Christmas is You" kit, Add on Kit, Stamp Set, and Digital Cut Files from Scraptastic Club. First is this page using a photo of me and one of my bestest friends, Nancy. We were at the Galleria with the amazing 3 story tall tree that sits in the middle of the skating rink in the Galleria. I added a gold doily cut from a vellum paper from one of my past kits so that I could add a bunch of sparkly gold to my page. 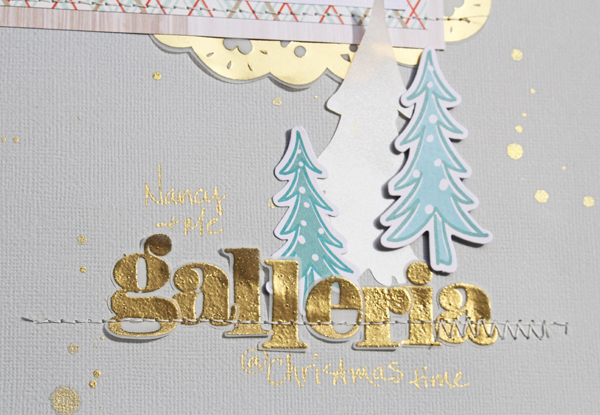 I stamped using the awesome alpha in the Stamp Set and used gold tinsel embossing powder. I stamped on vellum and cut it out. My second layout has multiple photos because we take a bunch of holiday photos and I like to use more photos on a layout lately. 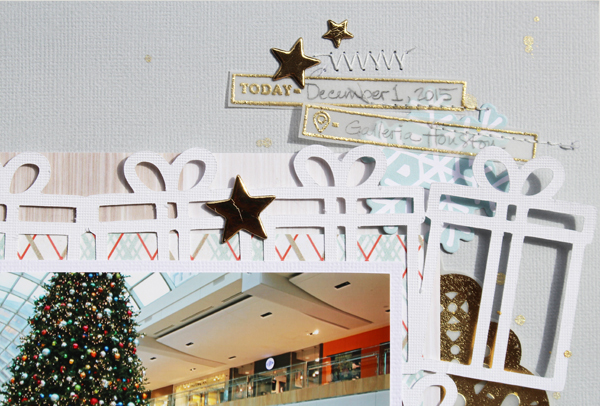 I also used the All I want for Christmas is You Stamp Set on this layout but with black tinsel embossing powder.